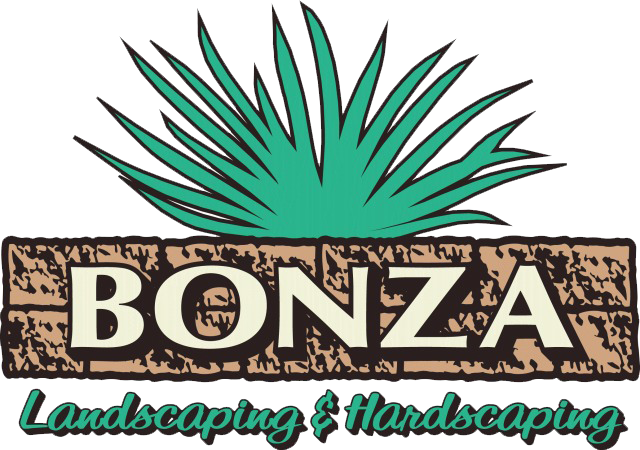 For us here at Bonza Landscaping & Hardscaping, design is the most important aspect of the entire job. Sure, you need to have an experienced crew that will get the work done efficiently and expertly, but if you’re working off of a bad design, what’s the point? 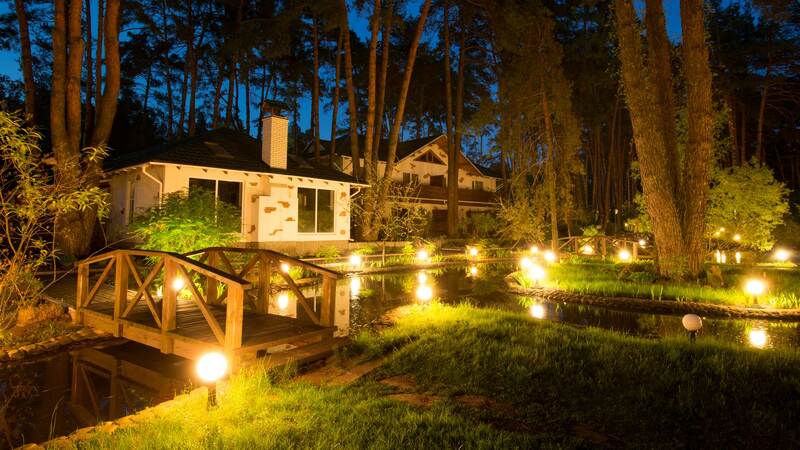 We make sure all elements of the equation are intact for every landscape job we take on. And that starts by making sure our Landscape Design offerings the best in the area! We ensure this by working with local artists and designers to come up with innovative designs for landscaping and hardscaping. We like to think we’re creative enough on our own, but when teamed up with the right minds, our boundaries are limitless. And that’s what we strive for when we work on a landscaping (or hardscaping) project: endless possibilities. We don’t want to be held down by cookie-cutter concepts and old-fashioned thinking. Does that mean each landscape design will be flashy and needlessly complicated? No way! We prefer a subtle approach that follows the latest design trends while staying ahead of the curve in areas like efficiency and use. If you want to see examples of our work, visit our Facebook page. Feel free to call us at 610-277-2022 for more information!